Ford is to move US production of its new Ford Focus car to China in 2019, despite having faced pressure to keep manufacturing jobs in America. The carmaker said the decision would not lead to layoffs in the US. But the move marks another change to its plans for producing the new Focus. 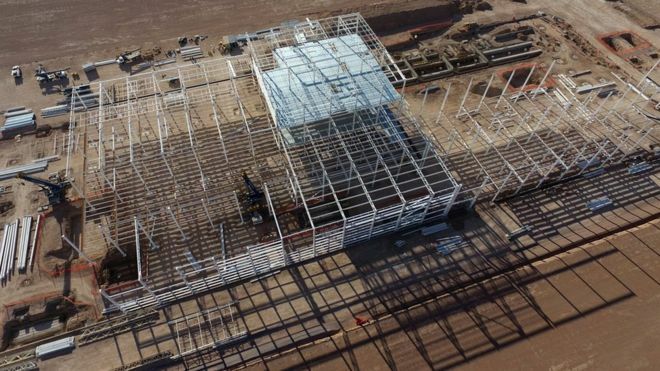 The firm in January scrapped plans to move US production to a new $1.6bn plant in Mexico after criticism from Donald Trump. Currently, Ford makes its Focus cars in Michigan, Germany and in China. But it has seen sales of the model fall in the US, while demand for larger vehicles remains. It was planning to move US production of the Focus to a new factory near San Luis Potosi in Mexico. That decision drew fierce criticism from the US president, who has routinely blasted car makers and other companies for importing goods from other countries, including China and Mexico.